I hosted my own birthday dinner this year at my newly-purchased condo with a very small group of my closest friends. It was the perfect way to ring in an otherwise unremarkable age. It was also the first time I had hosted a group larger than two people in my very “efficient” space. I wanted everything to be perfect, especially the table. I had a vision that included vibrant tin plates, mismatched glassware, and fresh orange roses in mercury vases. 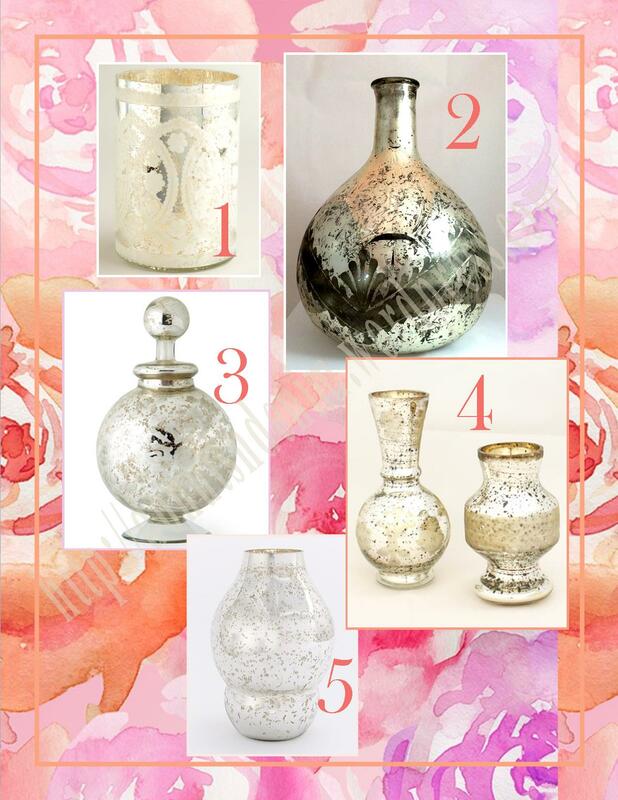 I got everything just so, except the vases, and since then I’ve been on the hunt for small, affordable, mercury glass vases. I would love to purchase them before the holiday season because they add a dash of festive to any floral arrangement. So I’ve rounded up some of my favorite, affordable options below. Which is your favorite? Do you have any home item that you’re on the hunt for currently? This “vase” from World Market is technically a hurricane candleholder but at $19.99 it will do the trick. Don’t forget to check out ebay and Etsy for unique finds like this Chaplin bottle vase with etching. This stoppered vase from Horchow is a unique piece that could hold your favorite flowers or stand alone as a decorative item. These are so cute that you need two! Sold in pairs from Mintwood Home, these Paris mercury bud vases would work in any room. As one part of a collection, this curved vase from West Elm can hold its own. Or you can go big and get the whole set of four! p.s. 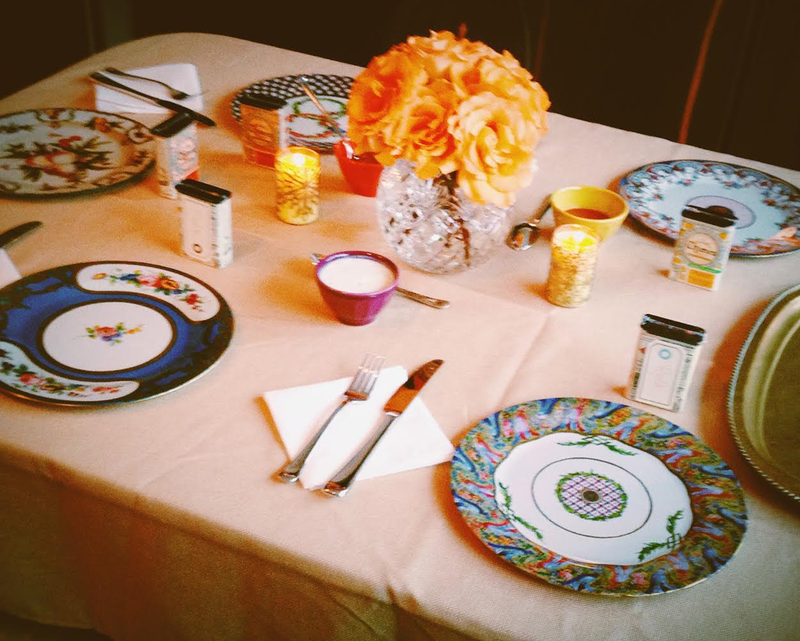 This is what the birthday table actually looked like, minus the Indian feast (and mercury glass vases, of course).